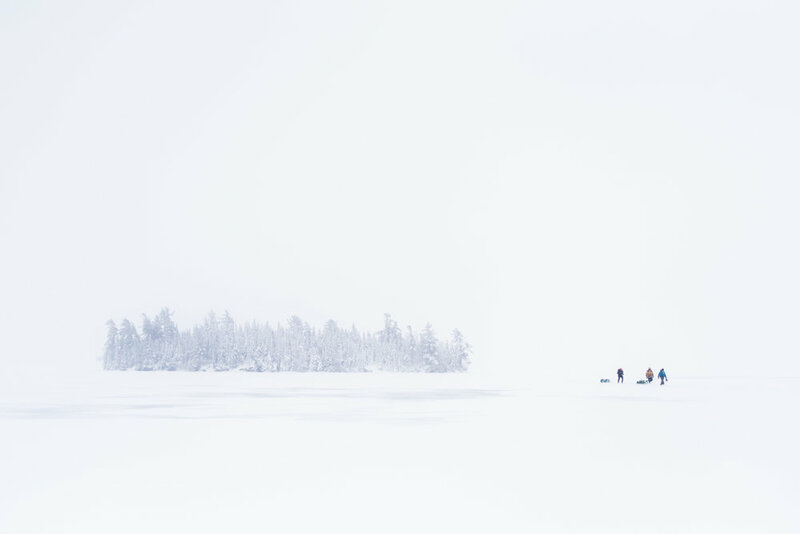 In March 2016, Twin Cities musician Ben Weaver embarked on a trip into the Boundary Waters Wilderness Area. 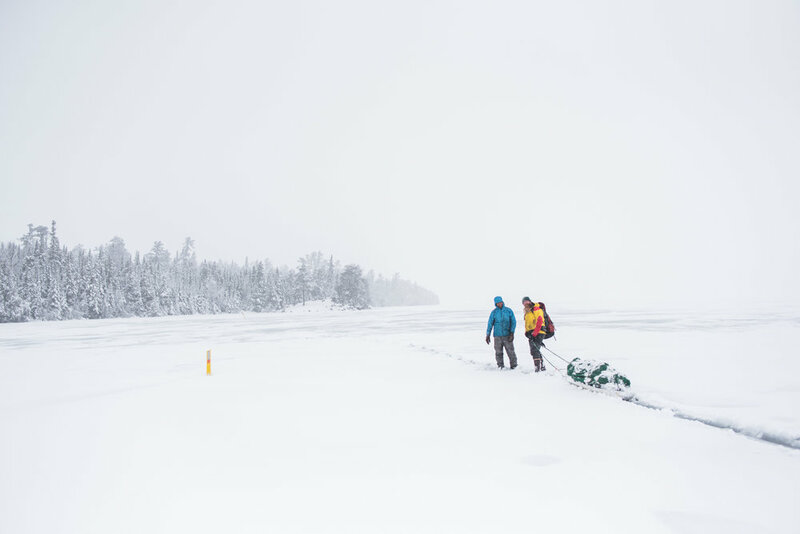 Explorers and educators Dave and Amy Freeman are spending a year living in the Boundary Waters to raise awareness about that wilderness. 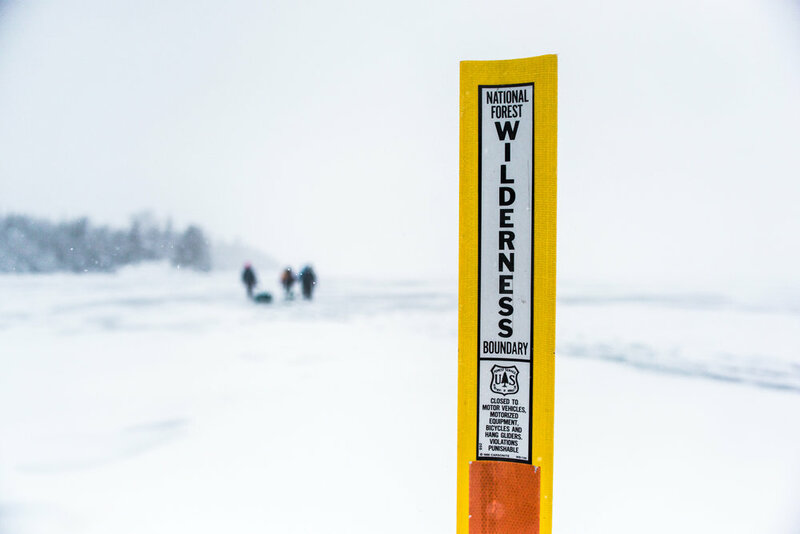 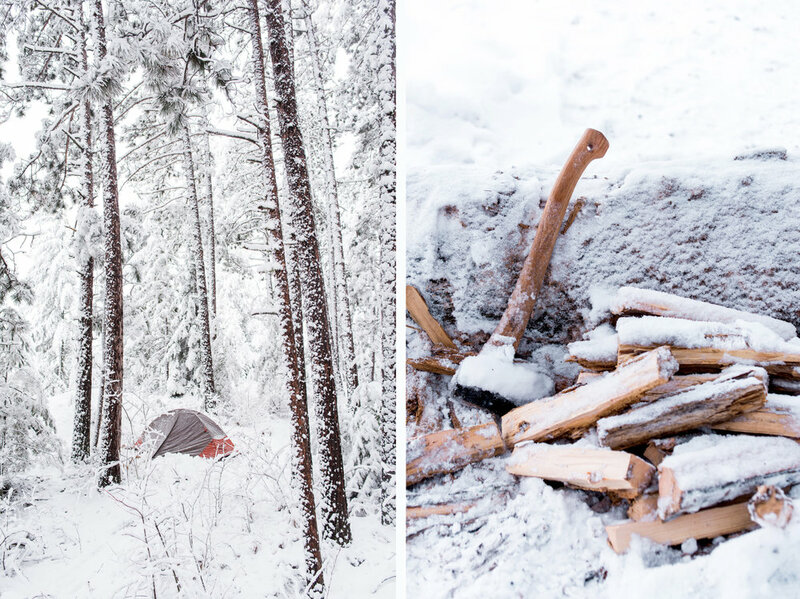 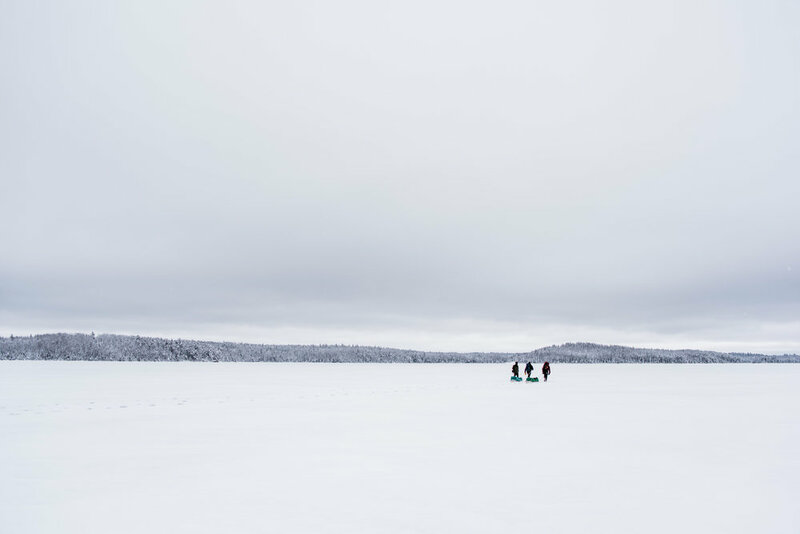 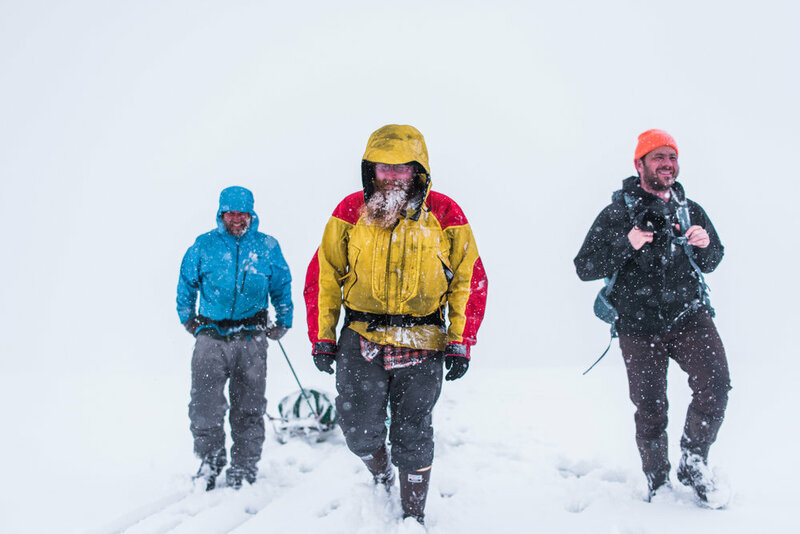 Wanting to support the Freemans with a delivery of poetry and music, Ben Weaver planned a trip where he rode his bike from Ely, MN to the BWCA, and hiked five miles across a frozen lake to perform for the Freemans and spend the night in the wilderness.